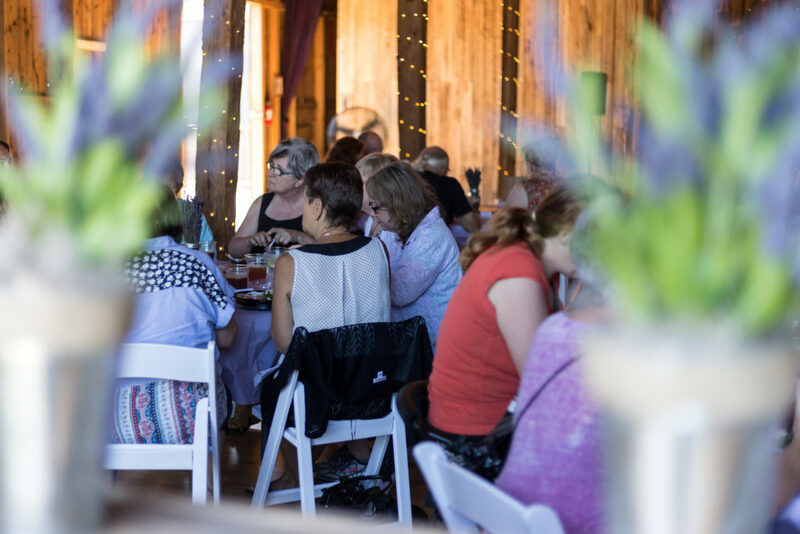 Mix it up, and treat your team to a unique and beautiful setting for your next event. 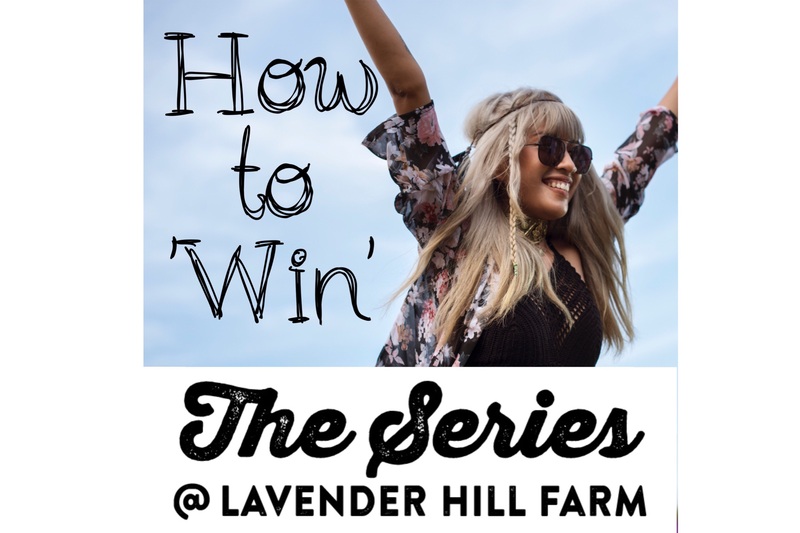 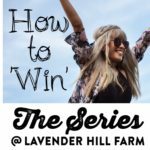 Lavender Hill Farm is the perfect location for team building, presentations, networking, product launches and much more. 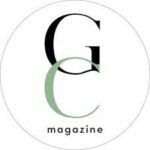 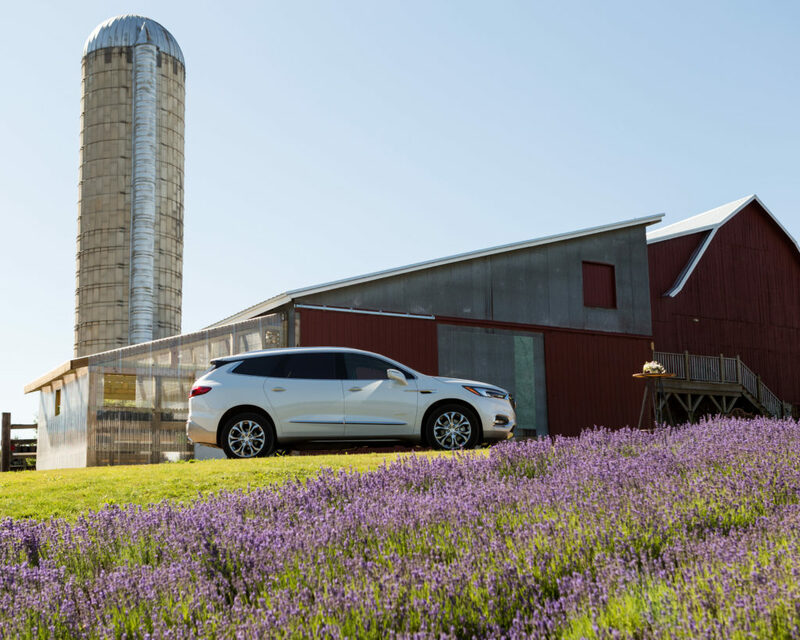 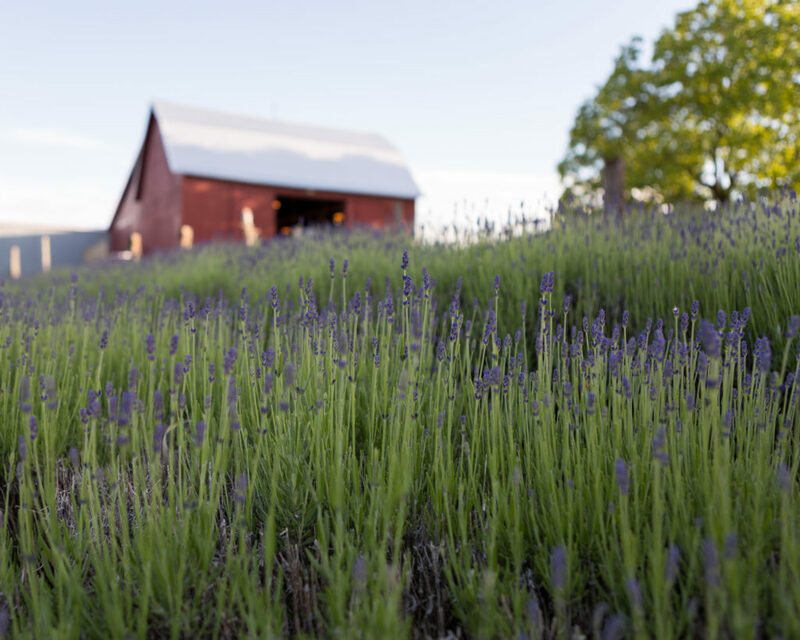 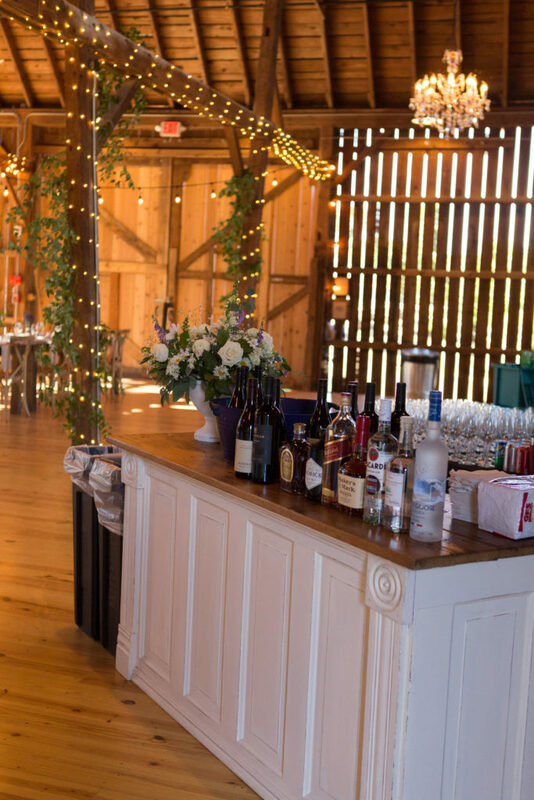 Our versatile barn and manicured grounds are exactly what you are looking for. 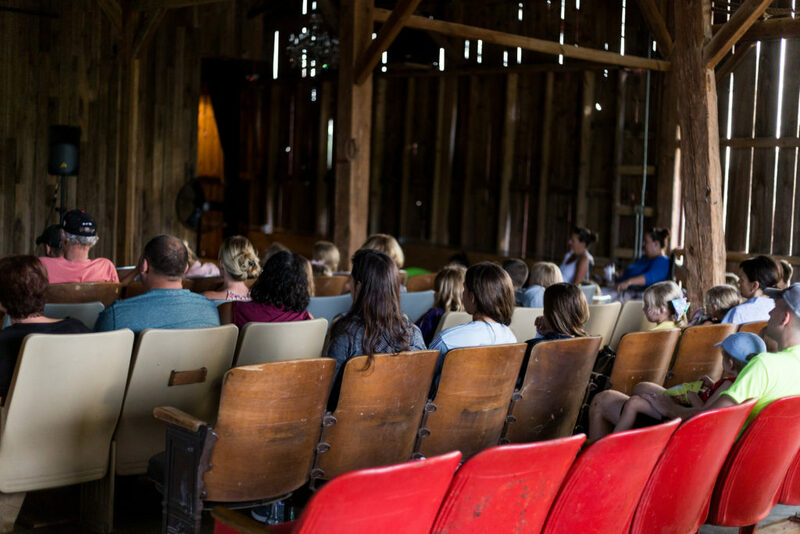 We can set up our vintage theater seating to accommodate a presentation or utilize our unique space for a one of a kind product launch. 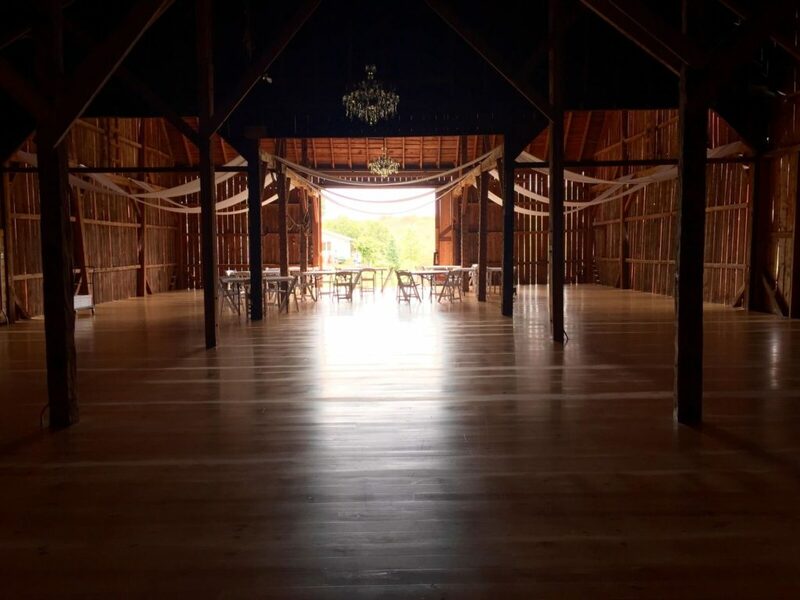 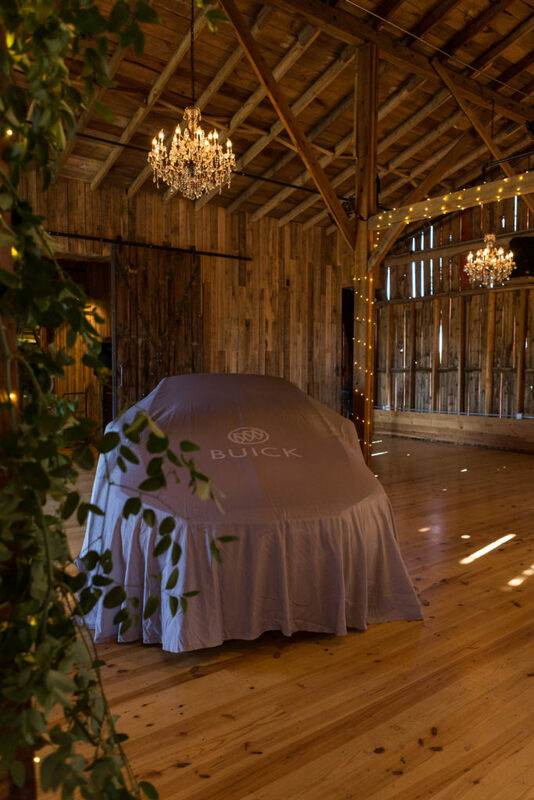 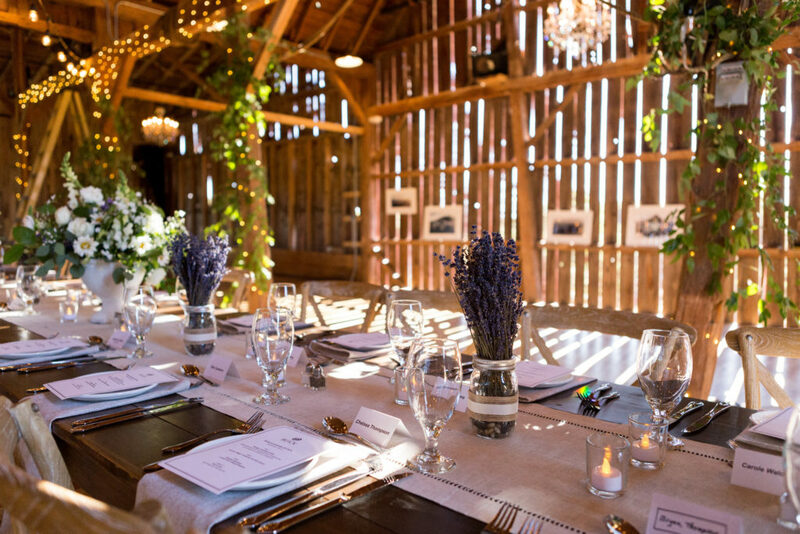 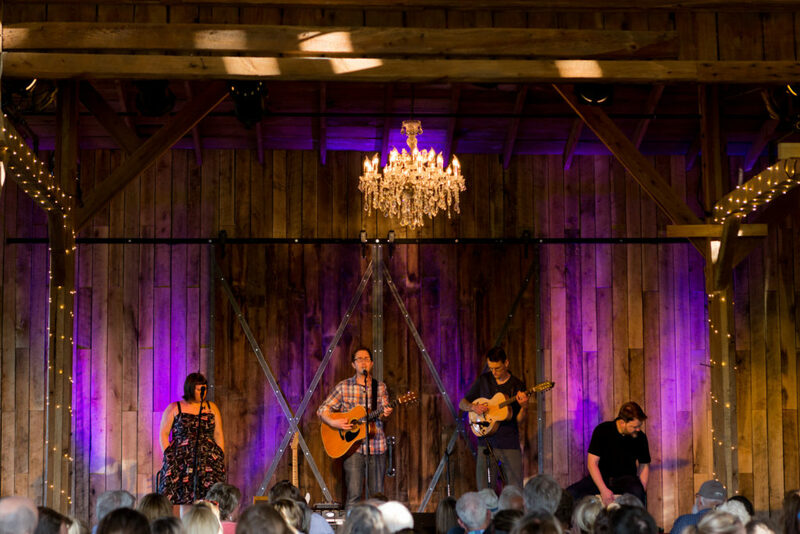 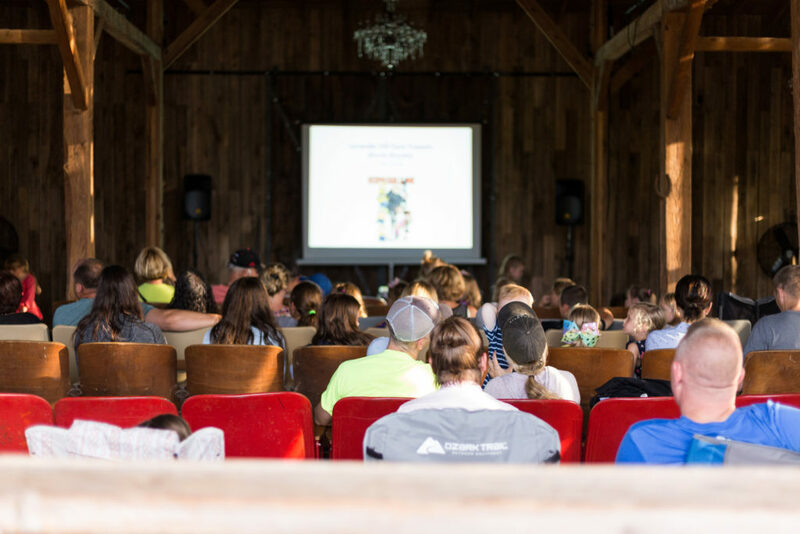 Invite your guests to dine in our beautiful century old barn or plan a casual food truck dinner complete with lawn games and music to wrap up your conference.